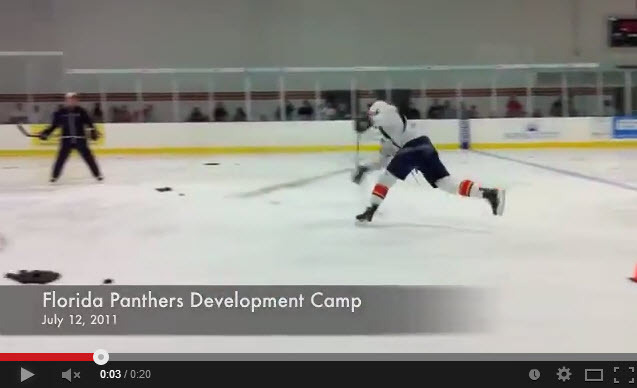 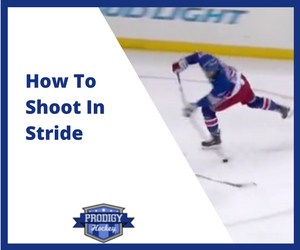 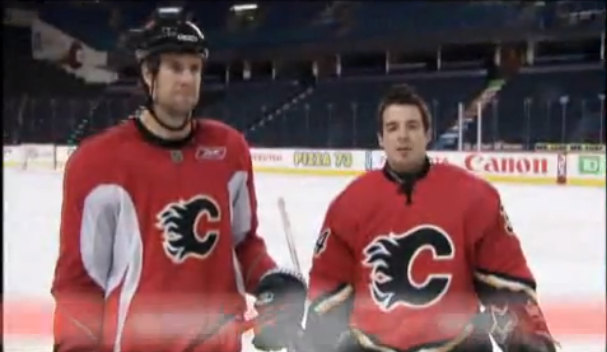 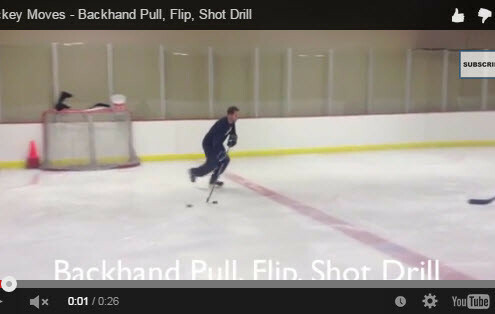 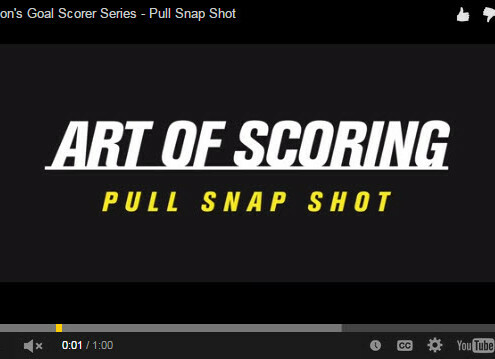 This is a collection of shooting drills for hockey. 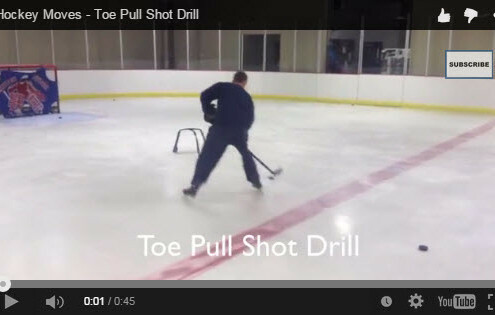 We have videos for beginners, intermediate and pro levels. 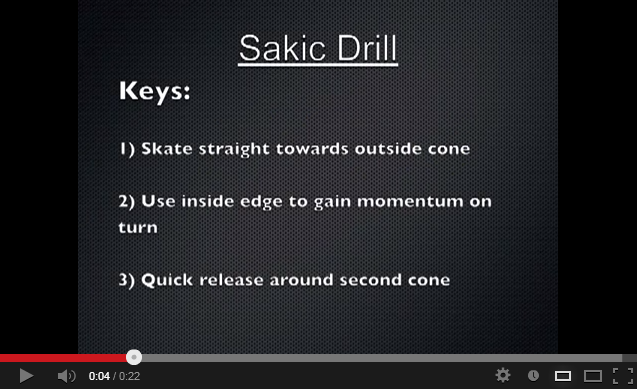 Hockey Power Moves: "The Joe Sakic"
https://www.prodigy-hockey.com/wp-content/uploads/2013/09/Power-Hockey-Moves-The-Joe-Sakic.png 389 637 Brian Keane https://www.prodigy-hockey.com/wp-content/uploads/2014/04/Prodigy2.0_logo_225px.png Brian Keane2013-09-12 18:24:042014-06-03 21:32:51Hockey Power Moves: "The Joe Sakic"